We are located in South-West of the Republic of Bashkortostan, Russia, on a vast plateau of 300-400 meters high above the sea level. Our climate is harsh and the nature is wild. In order to survive in such conditions our ancestors needed suitable housing, which could keep warmth in winter and stay cold in summer; which is portable and easy mountable, it is a yurt. 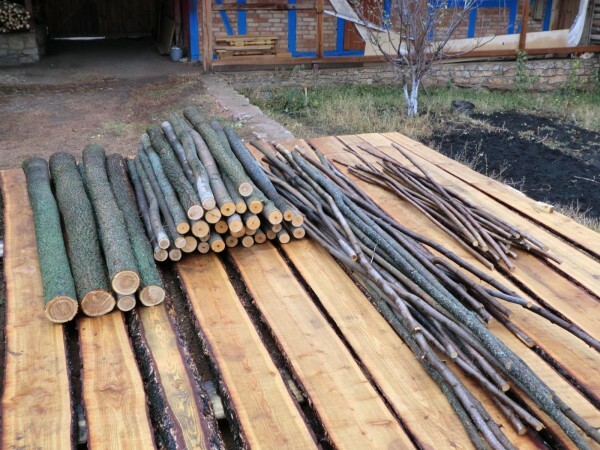 Our nature gives all necessary materials for yurt construction. At river valleys we can find willow tree; oak, maple, elm and linden grow in our forests; and sheep herds provide with wool for felt. Our company was established in 1992 and it was always specializing in woodworking. 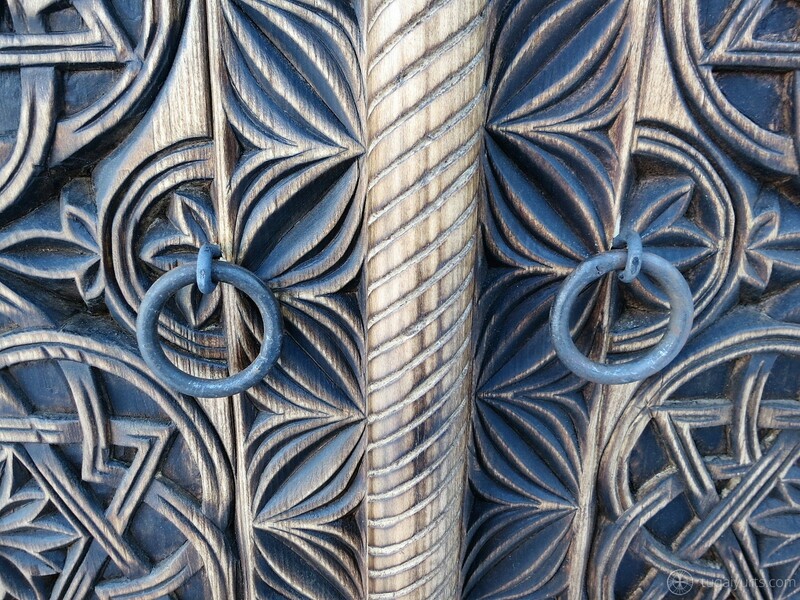 In the beginning we manufactured doors, furniture, stairs, interior decoration, did boat building. 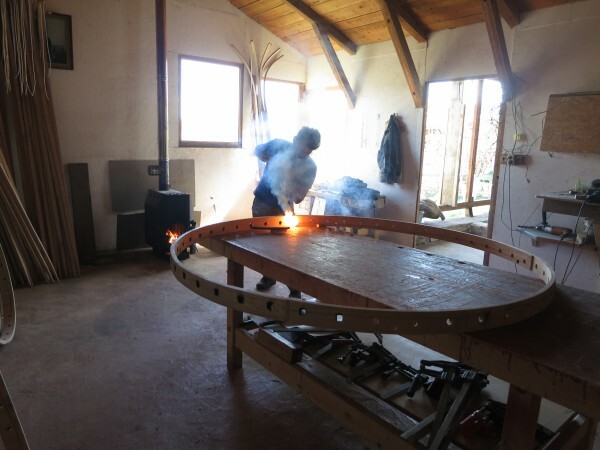 We gained big experience, particularly on wood bending sphere. 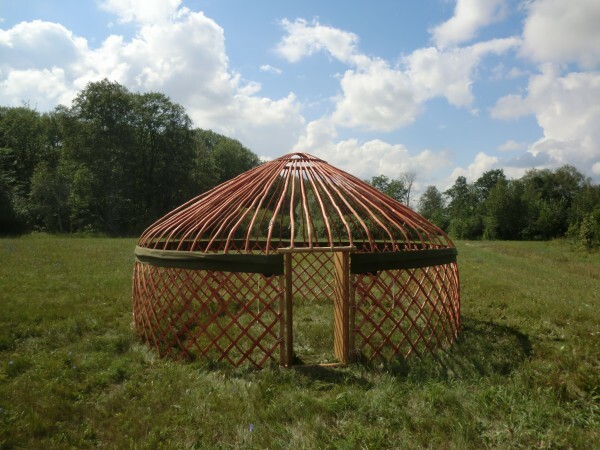 Our first yurt was built not for sale but for utilitarian purposes: it was a temporary “housing” while our new house was being built. 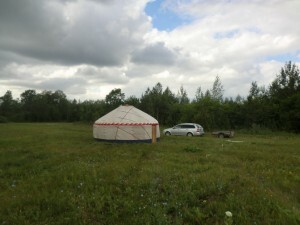 And we were surprised that some people got interested and wanted to buy our yurt. We sold our first yurt and this is how we discovered that there is demand on them. And now we produce only yurts. We build yurts for different purposes: it can be used as a temporary housing, as all-year-round holiday camps, cafes and restaurants, as guest housing and for folk festivals. 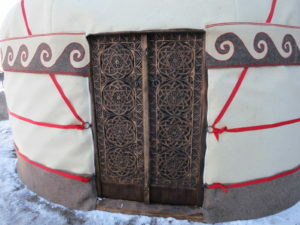 Every customer gets individual treatment, every yurt is unique and handmade. 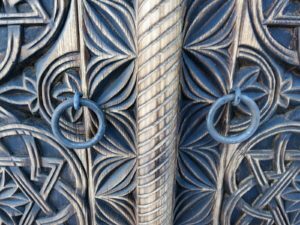 Why to buy yurt from us? 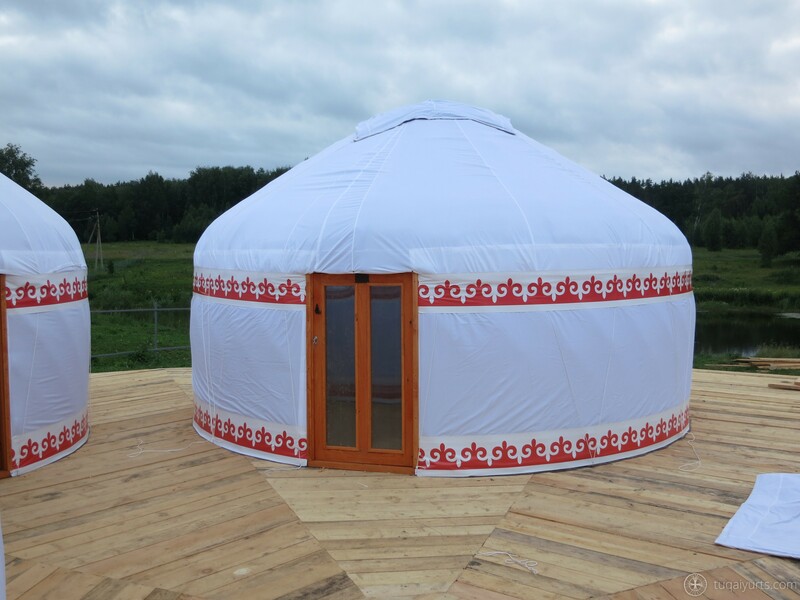 Our company is the only manufacturer or the Turkic yurts in the Russian Federation. 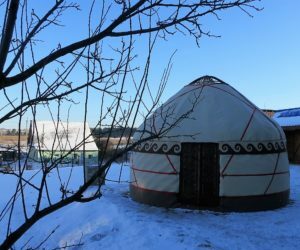 The difference between the Turkic and Mongolian yurts is that in Turkic one all the details are bent, which gives more stability and esthetic look to the yurt. 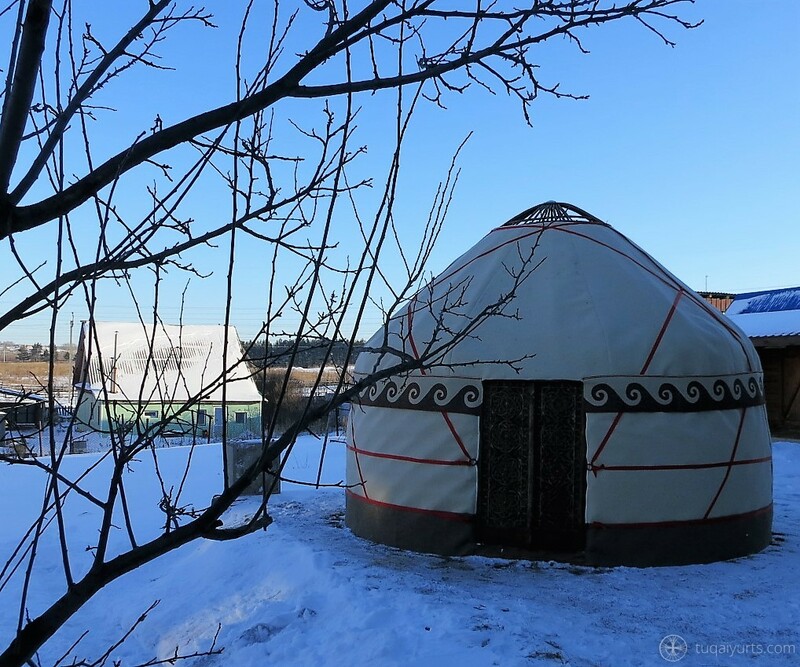 Together with yurts for commercial purposes we also produce authentic yurts – museum specimens, made with help of the same materials and tools, according to the same technology as it was thousands years ago. 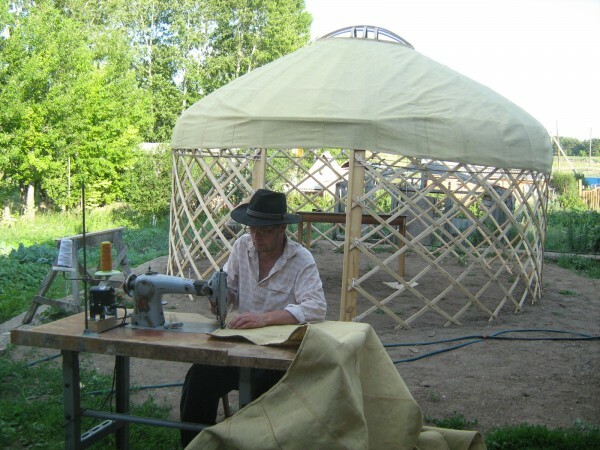 Ordering yurt from us you can choose the size, colour and decoration of your yurt. Please feel free to contact us if you have any questions, we will be happy to answer them and select the most suitable variant of yurt for you. 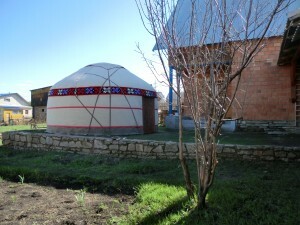 We build Turkic yurts. 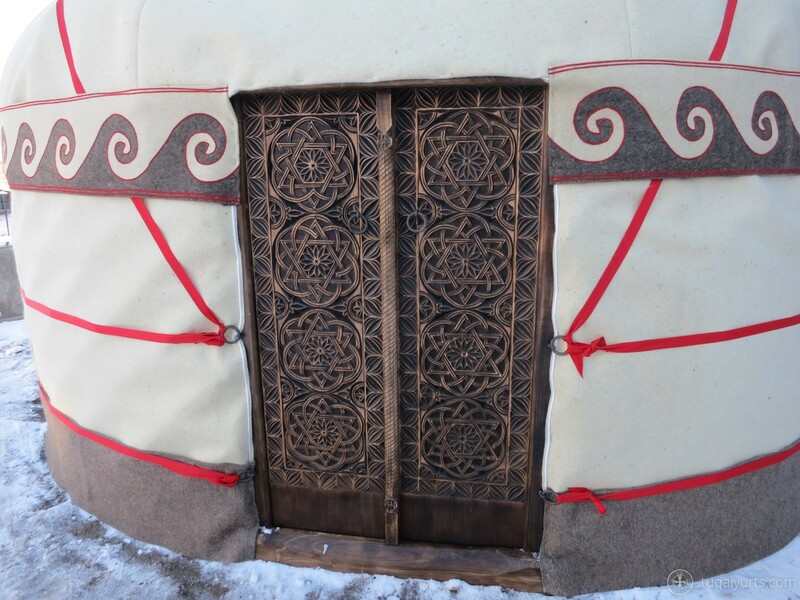 All the details of the Turkic yurts are made with technology of steam-bending. 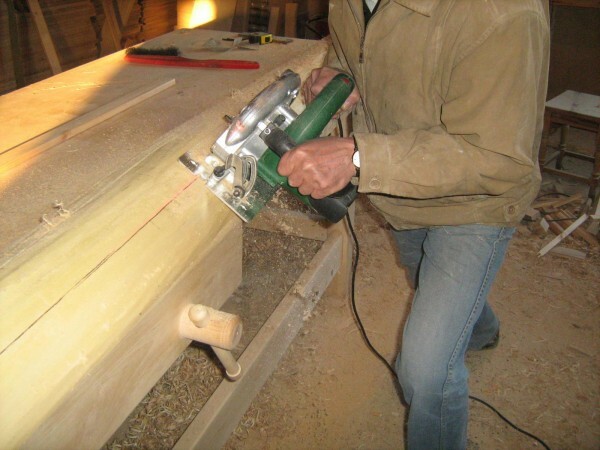 For bending we can use only deciduous type of trees, mainly oak. That is why we use this durable and noble tree. For framefork we can also use elm or birch tree. Bent details give the frame firmness and elegant look. Coniferous trees are used only for the doors. 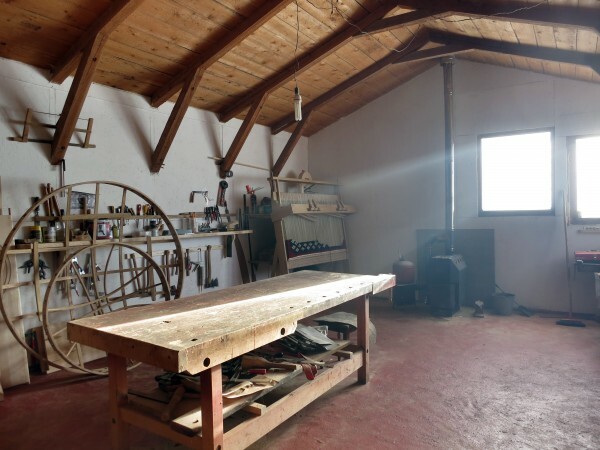 For authentical yurts we use maple, hazel and willow for poles which are connected with help of rawhide skin. 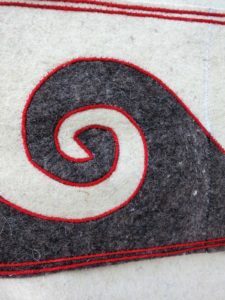 White or grey felt is used depending on the preference and it can be 3 to 8 mm thick, depending on the climate. The felt is ecological, non-inflammable, keeps warmth and looks good. 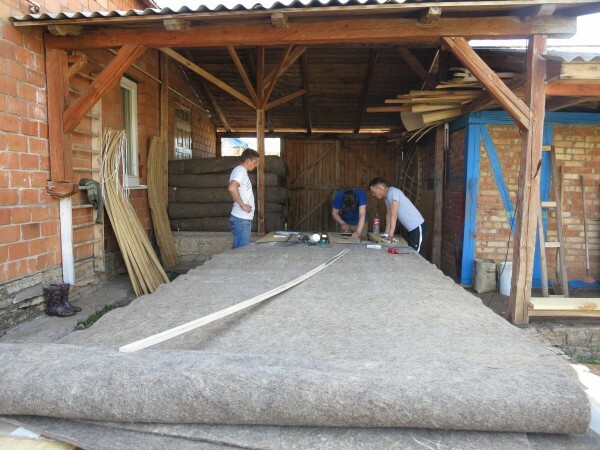 This is necessity, without felt yurt is not a real yurt. For the areas with high amount of precipitation we offer additional cover made of canvas (flax+cotton) or synthetic cloth with silicon impregnation named “Oxford”. 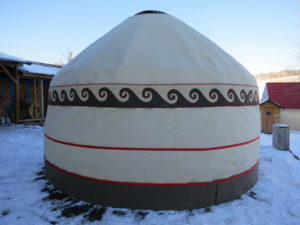 You can buy an authentic Turkic yurt from us.